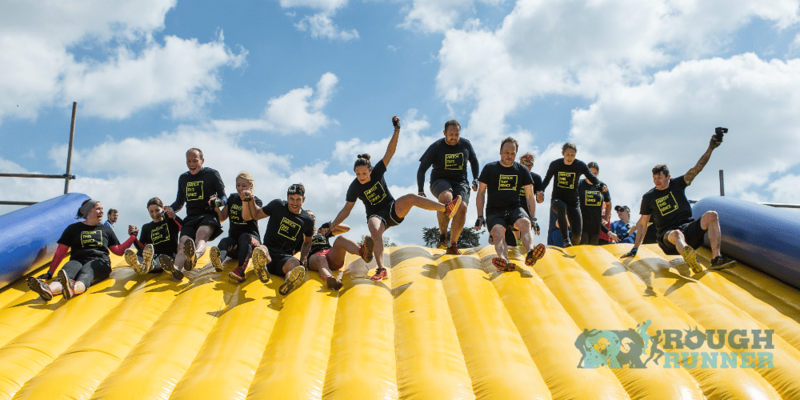 Rough Runner is an obstacle course like no other; combining distance running (there’s a 5km, 10km and 15km run) with a variety of obstacles along the way, each inspired by game shows such as Total Wipeout, Takeshi’s Castle, Gladiators, and Fun House. Expect a punching wall, giant pigeon battles, sweeper arms, big balls and yes, The Travelator! If you are interested in applying for any of the Rough Runner events we would love to support you with your fundraising, please email events@c-r-y.org.uk and we will be pleased to send you a fundraising pack and CRY t-shirt.